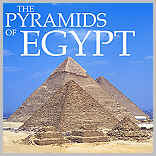 The Pyramid of Dejedkare-Isesi complex. 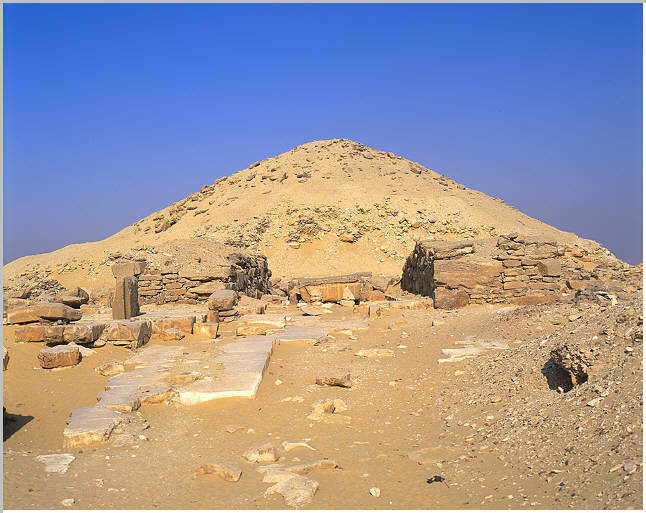 This view of the pyramid of Djedkare-Isesi is looking west through the central courtyard. The Pyramid of Djedkare looking east from the Pyramid of Merenre. 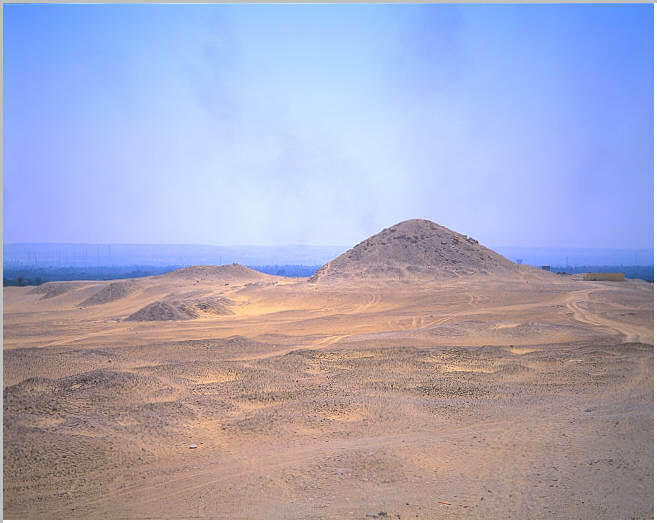 The mound to the left is the Pyramid of the Unknown Queen. Smoke from the Nile valley can be seen rising in the background. The Pyramid of Djedkare looking south from the Pyramid of Pepi I. 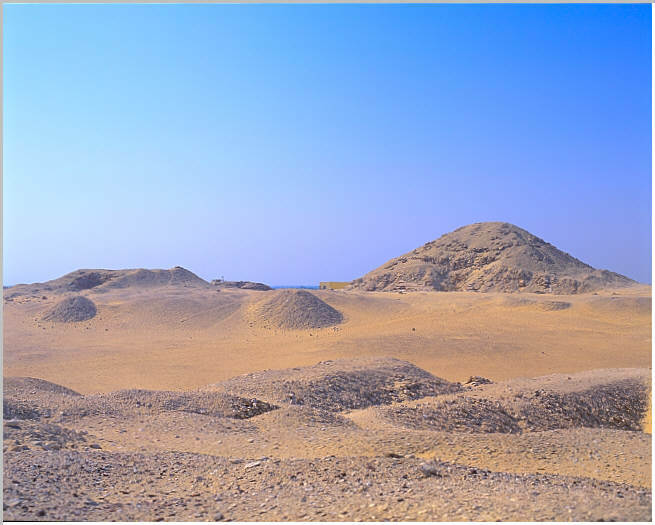 The mound to the left is the Pyramid of the Unknown Queen.